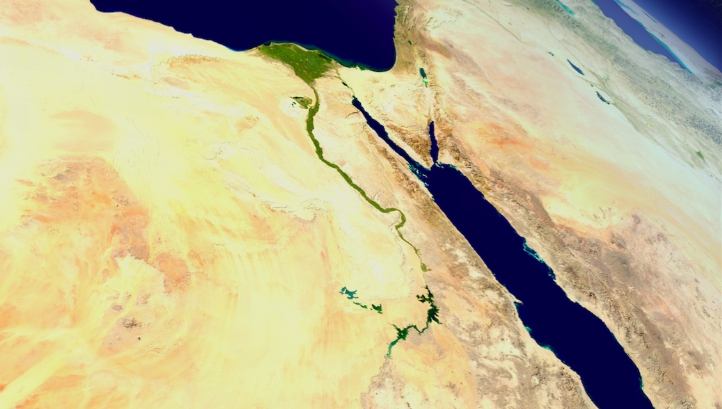 A new 150,000 m3/d desalination plant will soon be constructed at Egypt’s East Port Said. 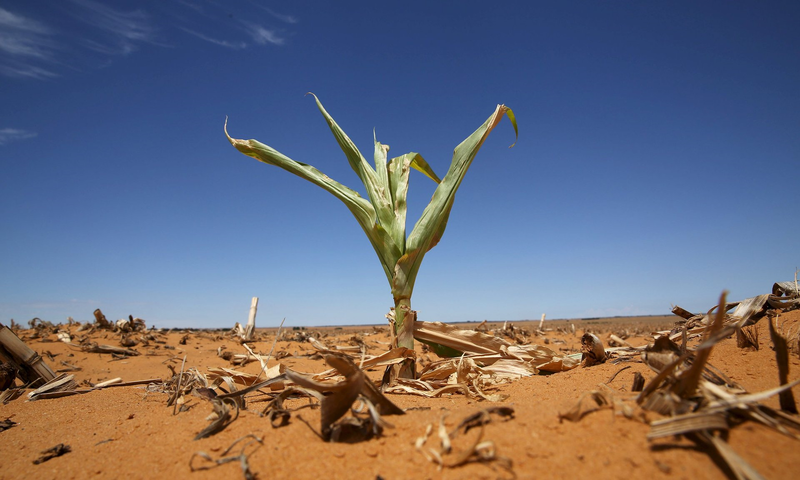 This plant will become one of the five desalination plants that the Kuwait Fund for Arab Economic Development will develop on the Sinai Peninsula—as part of a three-year, $900 million investment programme. Egypt’s Ministry of International Cooperation and the Kuwait Fund have entered into a $211 million agreement to construct the plant. 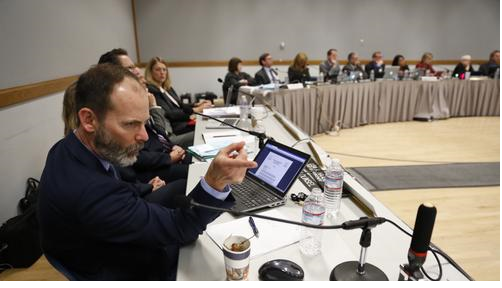 Diablo Canyon—the nuclear power plant that provides California with 7 percent of its electricity—will soon close. In 2024 and 2025, the plant will shut down its two reactors to implement “lower-cost zero-carbon energy sources.” This decision was the result of extensive negotiations conducted by the owner of the plant, Pacific Gas and Electric (PG&E), unions, and environmental groups, including Friends of the Earth and the Natural Resources Defence Council. 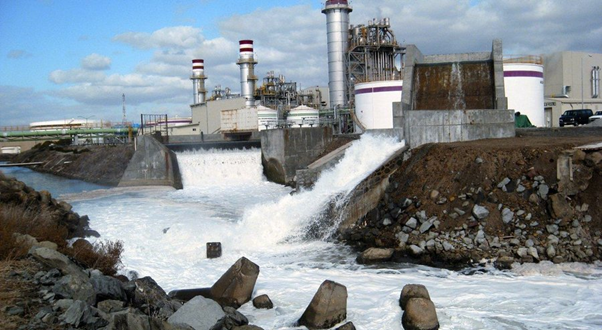 The Cypriot government will spend approximately 50 million on desalinated water this year. The reservoirs in Cyprus are currently at 34 percent of their capacity—23 percent less full than they were last year at this time. 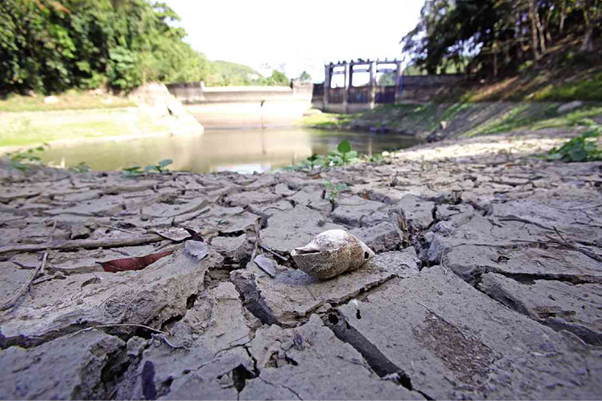 Faring worst among the country’s dams is the largest one, the Kouris, which is now at 16 percent capacity. 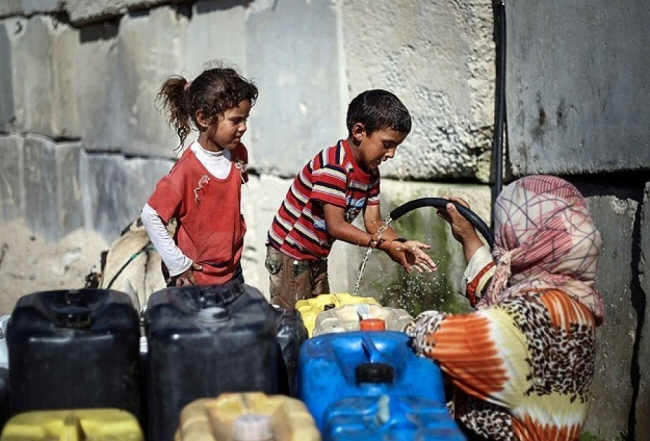 By 2019, Egypt plans to build 5 desalination plants. A US$98.6 million loan from the Kuwait Fund for Arab Economic Development funds the multi-part project to develop the Sinai Peninsula. Once completed, El Tor will become home to the largest plant, off the shores of South Sinai, and Ras Sedr, Abu Zenima, Daha, and Nuwaiba, will house the other four plants. 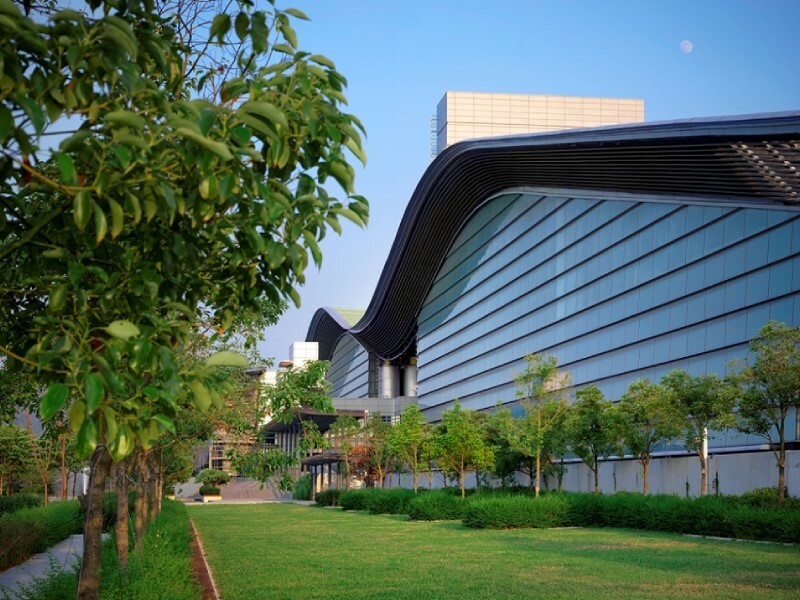 In mid-May, Hong Kong’s government opened T-Park—the world’s largest sewage treatment plant. 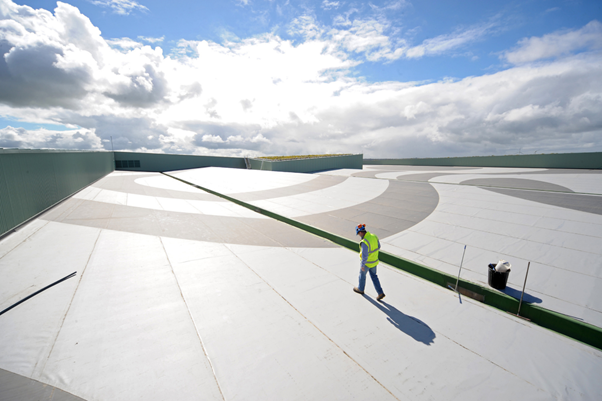 The plant has the capacity to treat waste from the city’s 7.2 million residents. This facility heralds a significant transition in “Hong Kong’s waste-to-energy journey.” The “T”, after all, stands for transformation. 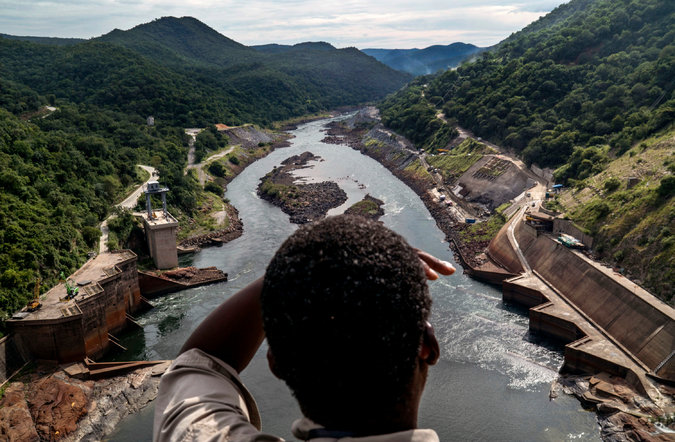 South Africa and Iran have partnered to develop desalination plants along their respective countries’ extensive coastlines. 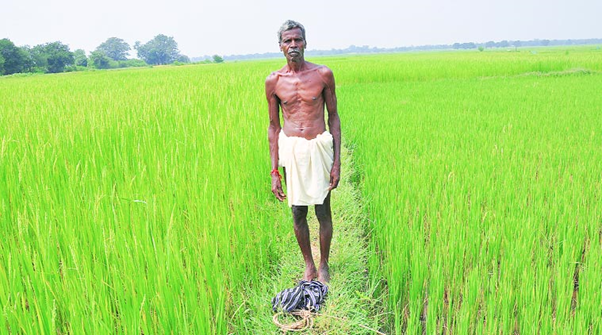 Both nations are in the midst of intensive drought. 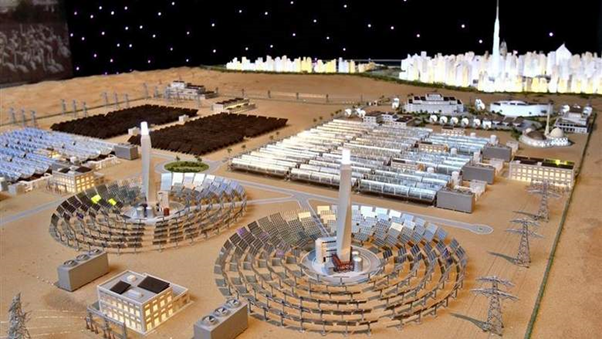 Later this month, Dubai’s first solar desalination plant is set to open at the Mohammed bin Rashid Al Maktoum Solar Park. 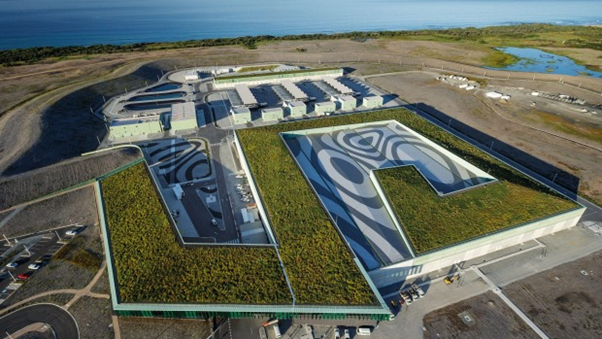 A photovoltaic array powers the plant, which will produce 50 cubic metres of water per day. This initiative bolsters the Dubai Clean Energy Strategy 2050, which aims to provide 7 percent of the city’s energy from clean energy sources by 2020—and 75 percent by 2050. 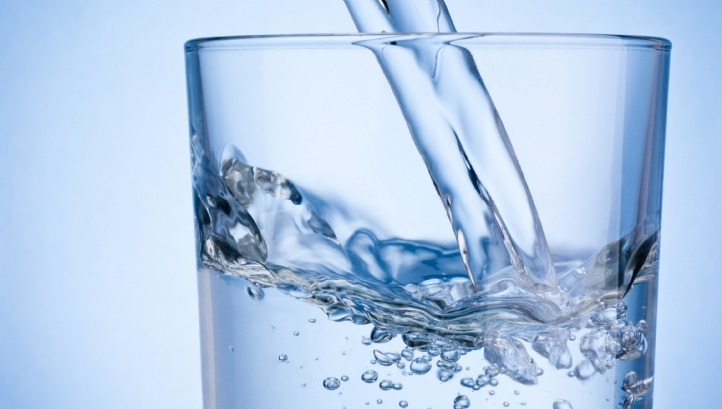 California’s South Coast Water District wants to build a new desalination facility that may produce up to 56,780 cubic metres of water a day. 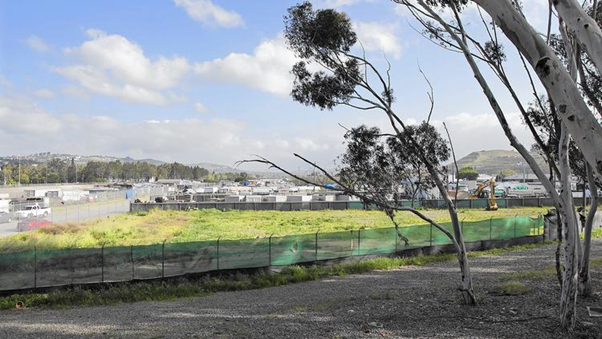 The Water District endeavours to construct the facility on its property in Dana Point (121,406 square metres in size), near San Juan Creek. 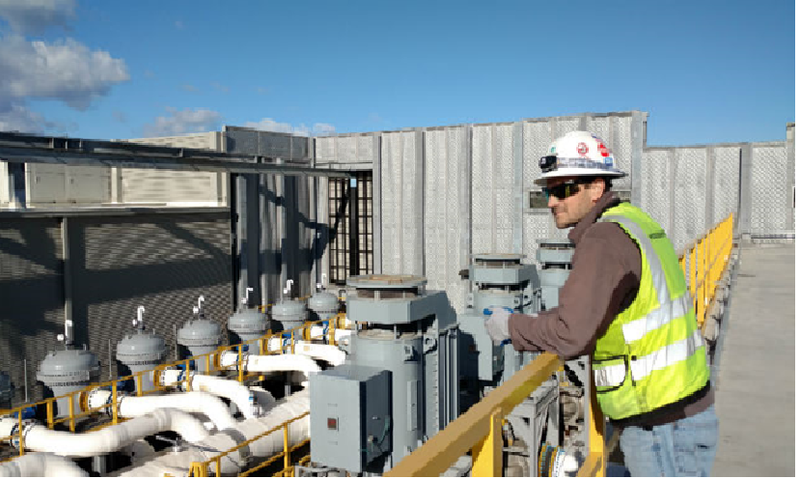 Late last week, water district officials announced their intent to carry out an environmental impact report for the facility. 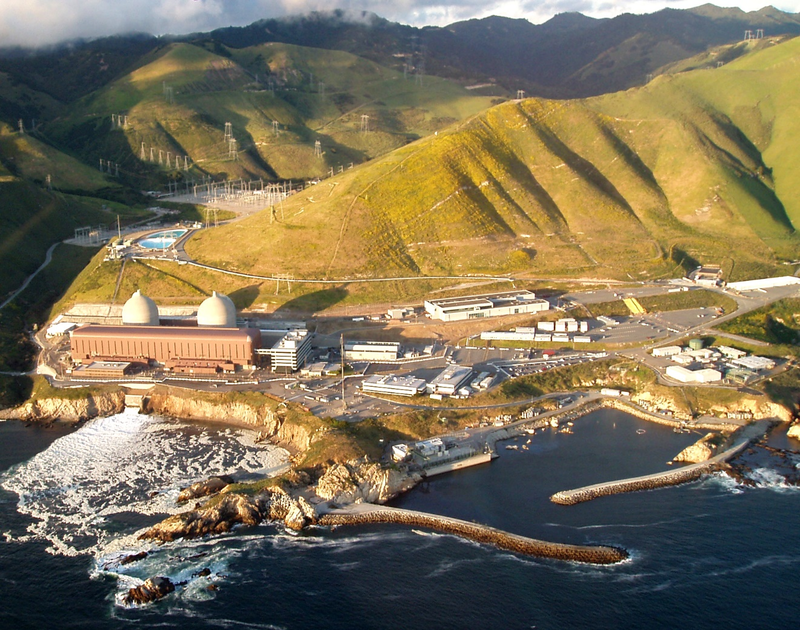 In San Luis Obispo County, local officials support the proposal to expand the desalination plant of Diablo Canyon Power Plant. 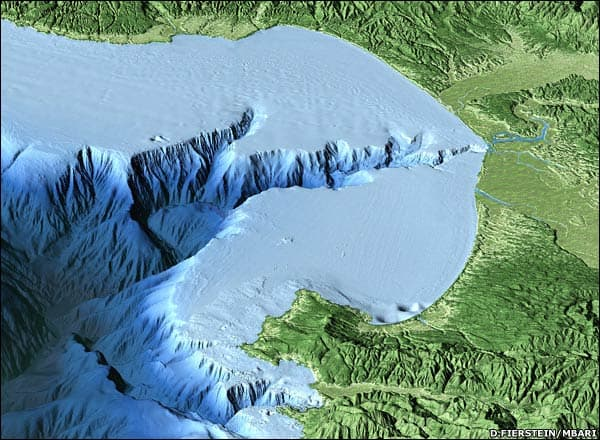 The power plant produces 7 percent of the California residents’ electricity needs, and its desalination facility is capable of producing 5,678 cubic metres of water a day—although it currently produces 40 percent of its full capacity. After the proposed expansion, the desalination plant would supply up to 1,604,000 cubic metres of water a year to South County residents. 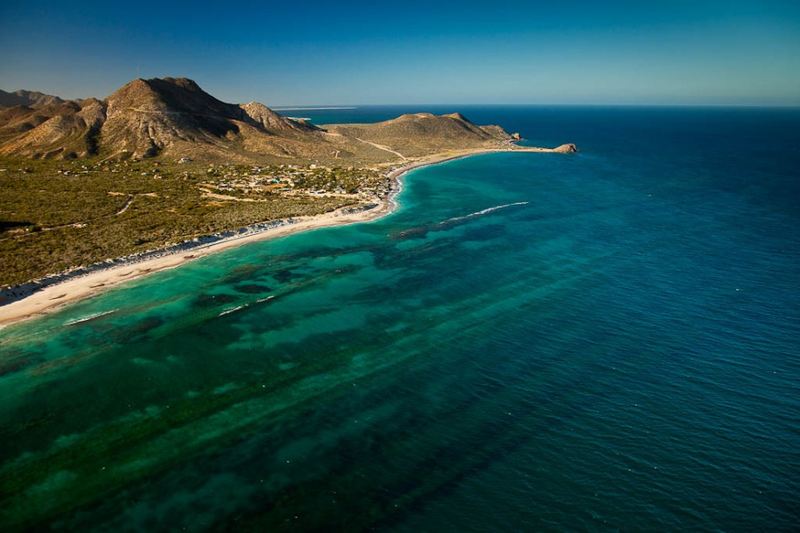 In Baja California, the Mexican company NSC Agua is hoping to build a ground-breaking desalination project that would become the largest desalination plant in the Western Hemisphere. However, as reported in the San Diego Union-Tribune, the two groups that jointly proposed to build the plant are suing each other in U.S. and Mexican courts. At MIT, researchers are making good progress with their development of a solar-powered desalination system that can drastically increase groundwater in Indian villages. After two years of “detective work,” Assistant Professor of Mechanical Engineering, Amos Winter, MIT PhD candidate, Natasha Wright, and a team of researchers developed a prize-winning, solar-powered, electrodialysis desalination system to address water shortages across India. 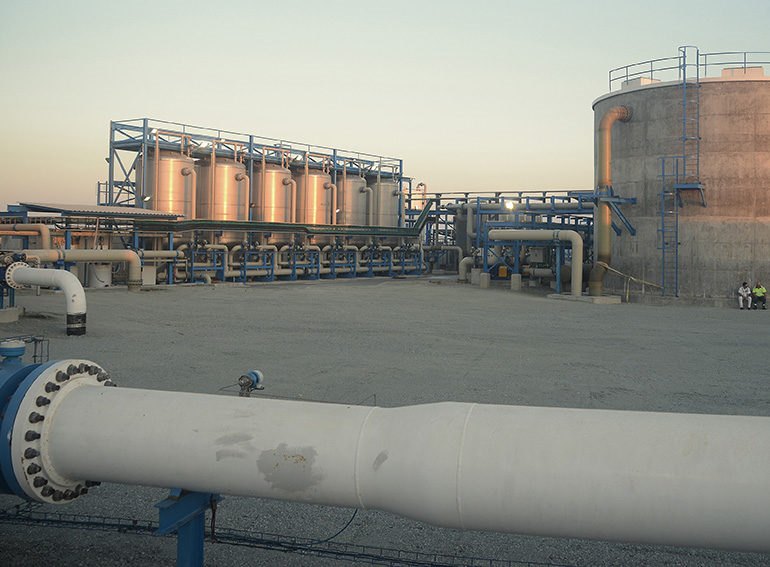 In the small coastal city of Manhattan Beach, in southwest Los Angeles, the City Council has opposed the construction of a seawater desalination plant. 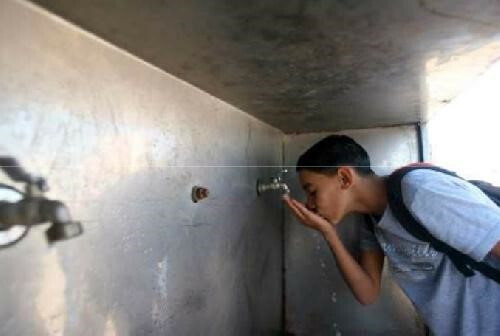 The West Basin Municipal Water District proposed the construction of a $300 million (USD) plant that would produce between 75,710 and 227,100 cubic metres water a day for the West Basin’s service area, which encompasses 17 cities that are located mostly in South Bay. 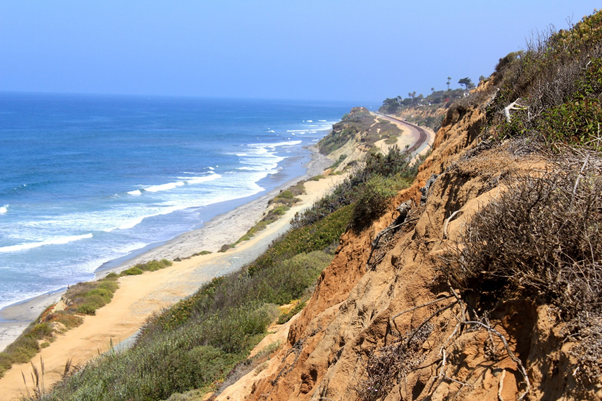 In California this week, state legislators introduced legislation that would require the California Coastal Commission to “disclose the use and payment of professional lobbyists.” The intent of the bill is to ensure that the agency’s relationships with interest groups are transparent to the public: this means that the 44-year old coastal agency would be subject to the same reporting requirements of government agencies. 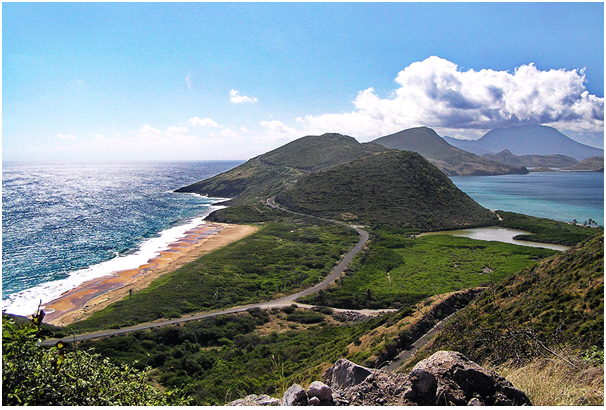 The government of the dual-island nation of Saint Kitts and Nevis may use seawater desalination to offset water shortages. 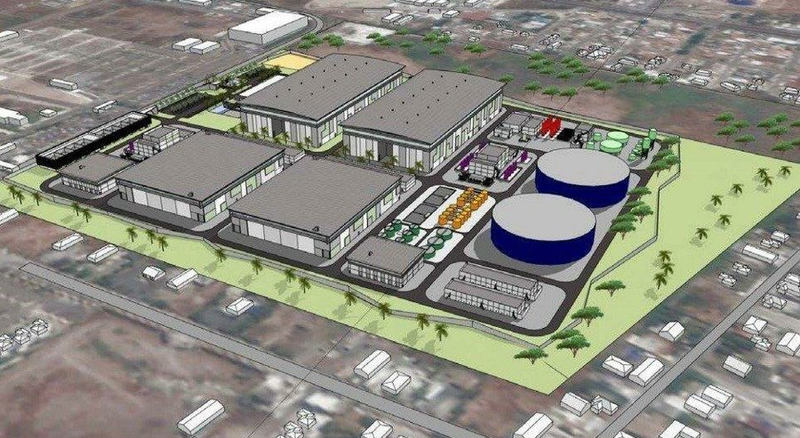 The Caribbean nation’s Minister of Public Infrastructure, Ian Liburd, has revealed that the government may reactivate an existing reverse osmosis desalination plant at La Valle. Liburd indicated the government is examining the cost of relocating the La Valle plant to a more suitable location in the Basseterre area; and it is also discussing the use of mobile reverse osmosis plants. 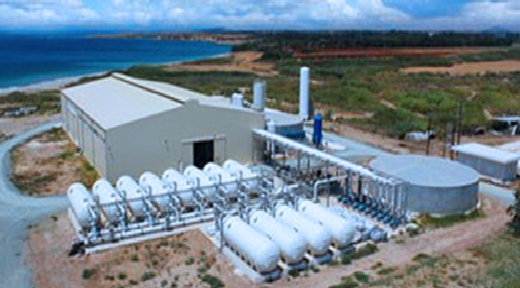 DesalData Weekly is a roundup of recent developments in international desalination news. We summarise the important facts and stories in one convenient place to keep you up-to-date on new plant developments, research and development, and company news, among others. Sign up below to have DesalData Weekly mailed directly to your inbox. Enter your details below and we'll send you an update when we publish a new blog post.